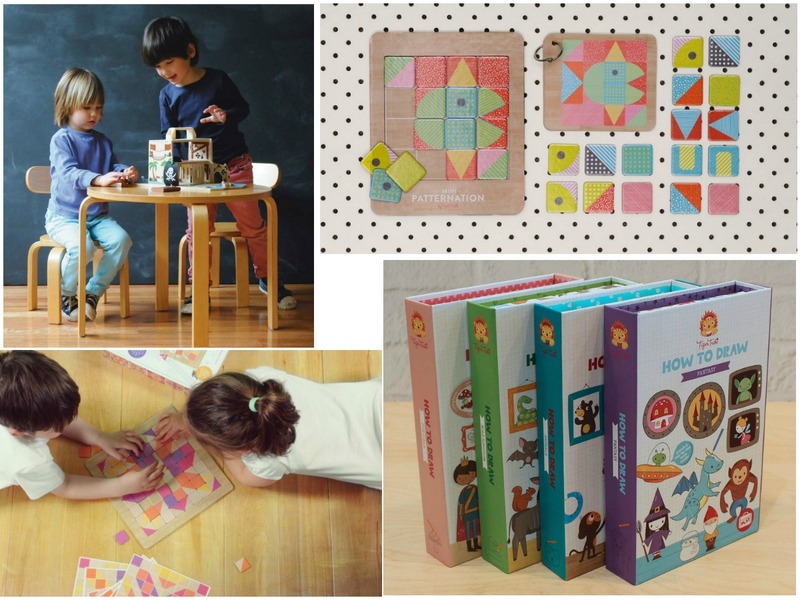 I thought we should showcase the wonderful Tiger Tribe on our blog today and why we find them an inspirational Australian Children's toys and gifts brand. As far as quality Australian toy brands go, there aren’t many with as large a range of unique, quality, original design, practicality and affordability that Tiger Tribe have. Tiger Tribe is made up of a group of talented product innovators, illustrators and graphic designers and their product range is proudly designed and illustrated in Australia. Tiger Tribe began in 2007 with husband and wife team Naomi and Anthony Green who were parents with two young children. 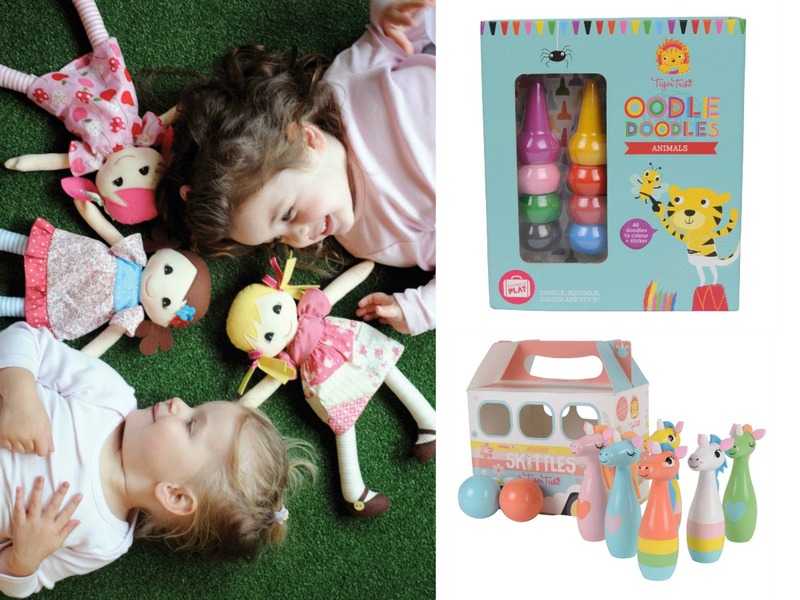 Like many busy parents, lifestyle was a major consideration in the design of their toy and gift range. With so many compact and portable toys in the Tiger Tribe range, where kids can play on holidays, cafes, in the car, where ever they are, it’s easy to see that Naomi and Anthony have filled the brief in this area. Children have the best imagination which should be nurtured and appreciated. They have little hands but big minds and are always bursting with wonder and eagerness to explore. Tiger Tribe aim to facilitate children’s imaginative journey through play. Children learn through play, particularly in the early years, whether they are building, drawing, exploring or role playing, and Tiger Tribe have many products to make this journey even more exciting. 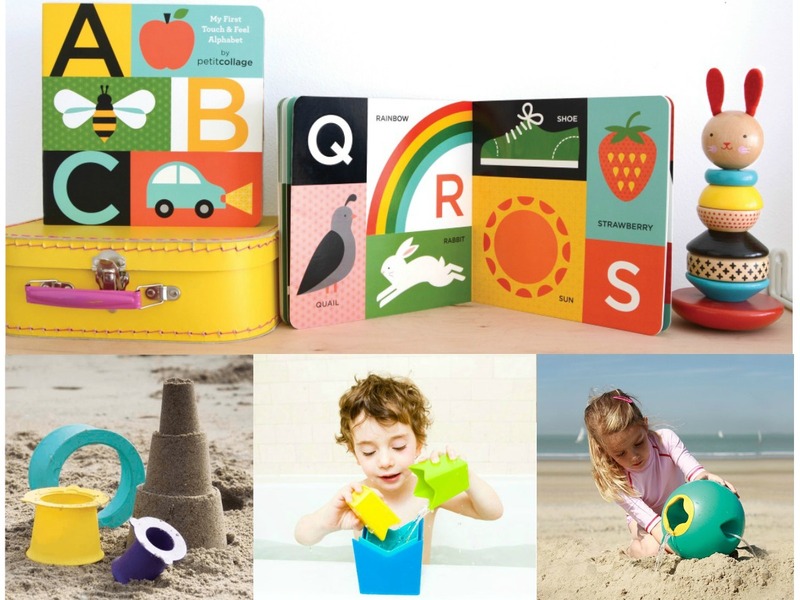 There are pretend play toys such as the wonderful Boxsets, making up stories and designs with the magnetic activity toy range such as Magna Carry, or drawing scenes in the creative activity sets. I particularly love the ‘How to Draw’ activity sets which have step-by-step instructions on how to draw a wide variety of creatures, characters and images. Tiger Tribe products aims to open up a world of possibilities for growing minds with every product designed. Full of quality content and creativity and thoughtfully designs, Tiger Tribe products are sure to entertain as well as educate. Having high standards for themselves, they are in good company being the exclusive distributor of Kid O, Petit Collage and Quut in Australia- also stocked by A Whole Lot of Love. These brands have quality products and innovative design. We are overjoyed that Tiger Tribe continues to be a great seller at A Whole Lot of Love as we love playing with their toys and activity sets as well as dealing with the lovely Tiger Tribe team. The people behind Tiger Tribe are always accommodating and available to help with queries and providing information and resources.